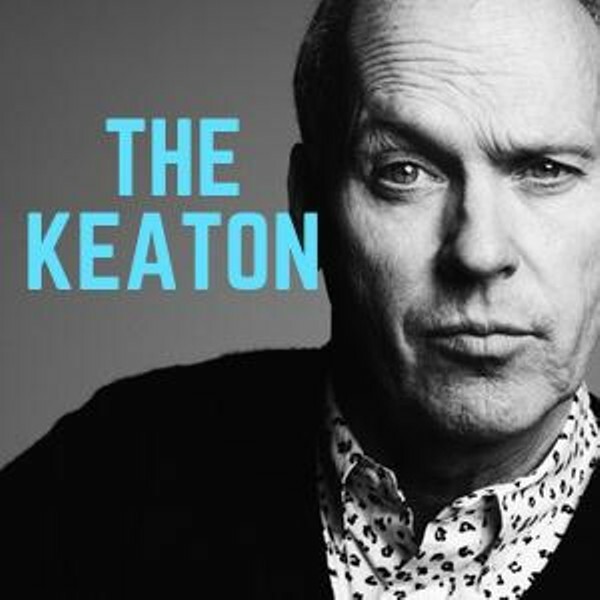 Each month a different guest monologist fills on for Pittsburgh's own, Michael Keaton. They tell us personal stories that inspire hilarious scenes for top SCIT improvisers. WHEN THE REAL MICHAEL KEATON DOES THIS SHOW, THE SHOW WILL END!